Karina Bonnitcha is on a mission to work with like-minded people and develop great communities where individuals can prosper and create rewarding lives. Based in Corowa, Karina spent 15 years working in local government, residential masterplanned communities and retail property management. Her roles spanned marketing, community development, event management, arts and leisure. In late 2014, Karina started her own business, Projectura, after taking a year off to finish her Masters in Project Management. Most of Projectura’s work aligns strategy and services with community priorities, government reform and sustainable growth. Recent projects have included the development of the Council Plan (including the Municipal Public Health and Wellbeing Plan) for Alpine Shire Council, a Needs Analysis on Ice and Other Drugs in Wodonga for the City of Wodonga, and a Wangaratta Indoor Sports and Aquatic Centre Upgrade Feasibility Study for the Rural City of Wangaratta. “I love the people aspect of developing communities and saw a need for expertise to connect government organisations and private businesses with the aspirations of their communities,” Karina says. “Thinking differently about shaping the wellbeing of communities is something we thrive on. Karina has two employees and works mainly with local and state government organisations. Regionally based, her services provide strong value to clients. 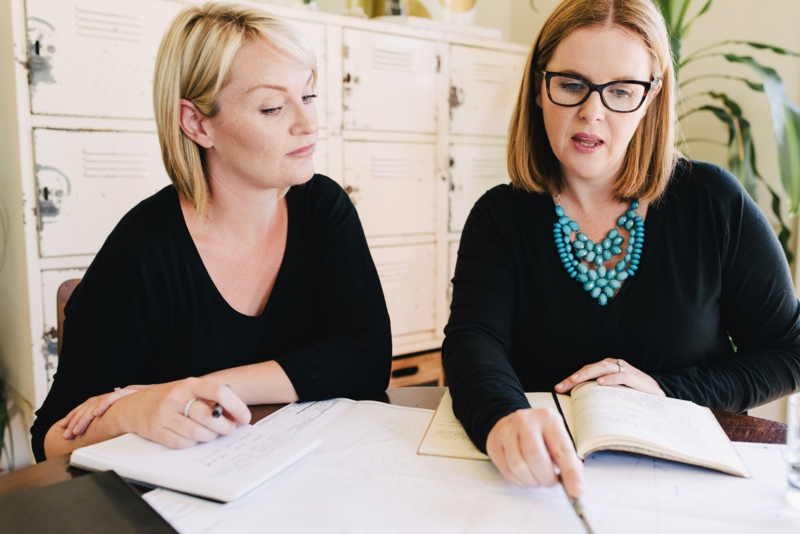 While she already had a strong business skill set, Karina had been considering mentoring for some time to help the business grow in the right direction. After discovering SBMS online, she was matched with mentor Sue Gold. Sue has a wealth of experience in business strategy, operational planning and implementation, professional and staff development, project management and continuous improvement. Karina had two sessions with Sue over six months. Sue provided guidance on overall business operations, strategic planning, human resource employment, time management and decision-making processes. “Karina has been extremely committed to working on her business so that it might grow efficiently, leaving her time and head space to enjoy her family,” Sue says. Karina found the mentoring invaluable. “Sue gave me great confidence that I was on the right track with my business and to keep moving forward,” she says. “She really helped me to structure my systems and processes as I brought staff on. With two young children and a husband who travels for work, Karina was time poor when she started the mentoring. The sessions helped her to grow the business and develop a more balanced perspective.